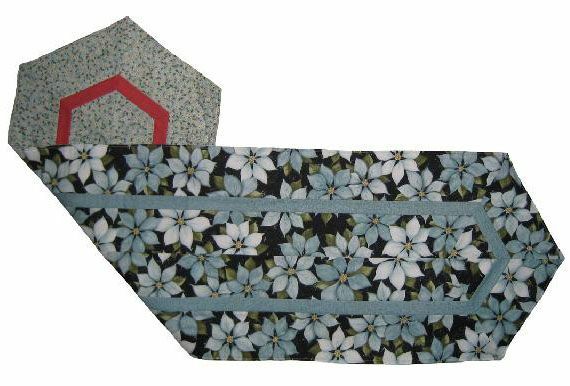 Make double sided table runners and placemats with this quilt and easy pattern. No need for border prints, these are pieced. Instructions include pressing directions so all seams nest together. It is a great hostess gift for someone special, like YOU. No binding.